They are archeologists of the impossible-tracing evidence of a vast array of super-human activity the world never knew of. They are Planetary, better known as Clark Kent, Bruce Wayne and Diana Prince?! 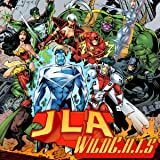 The mystery team of the WSU collides with DC's World's Greatest Heroes in the most unexpected way! They are archeologists of the impossible--tracing evidence of a vast array of super-human activity the world never knew of. They are Planetary, better known as Clark Kent, Bruce Wayne and Diana Prince?! The mystery team of the WSU collides with DC's World's Greatest Heroes in the most unexpected way! 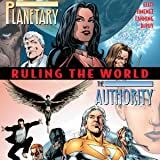 While the top-secret Planetary team investigates the Authority, that post-human pantheon intrudes in one of Planetary's old cases. Someone is powering up a strange computer that generates the map of the multiverse called the Snowflake...and something is emerging to threaten our world. 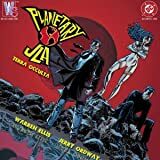 The Planetary team tracks a man responsible for some grotesque deaths to Gotham, home of the Batman--who doesn't exist in the WSU. 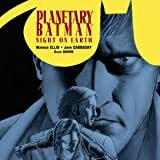 Elijah, Jakita and the Drummer get caught in a warp and meet many versions of Batman--all of whom are determined to bring the killer to justice...out of Planetary's hands! 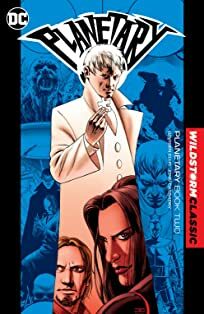 Written by Eisner Award winner Grant Morrison! 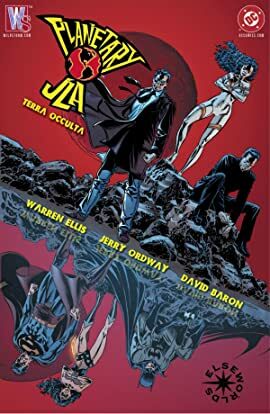 The Lord of Time leads the JLA on a chase across time and space and strands them in Earth's past. 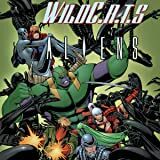 The Leaguers attempt to return home, but instead find themselves in the WildStorm Universe, face-to-face with the WILDC.A.T.S!